Rahul Bose is a well known Bollywood actor, who has carved a niche for himself in both, commercial as well parallel cinema. He is also a noted screen writer, film director and social activist. 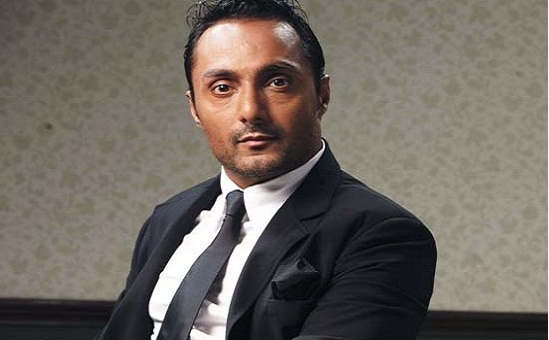 Income Sources: Rahul Bose is a well known actor in Indian, Bengali and English movies. He has also been active in film direction and screen writing. Marital Status: Single. He had an affair with actress Koel Purie but they broke up. Rahul Bose hails from a family with mixed ethnicity, with his ancestry tracing in Bengali, Punjabi and Maharashtrian roots. He did his schooling from the Cathedral and John Connon School in Mumbai. As a child, he showed interest in acting and participated in school plays right from the age of six years. He was also an ardent sports enthusiast and played many games including rugby, boxing and cricket. He even received cricket coaching from the well known cricketer, Mansoor Ali Khan Pataudi. Later, he went to the US for further education but he faced rejection from many American universities. After this, he joined Sydenham College and played rugby as well as boxing in his college teams. He has been involved in several humanitarian efforts, including establishing an NGO called The Foundation, which provides for education for underprivileged children. Rahul Bose had nothing to do with films and acting at the beginning of his career, starting up as a cop writer at an advertising company called Rediffusion, later rising up to the rank of advertising creative director. It was then when he was beckoned by the glamour world and decided to give up his job to pursue a career in acting. He started his acting career with stage plays in Mumbai, which served as a launch pad for his film career and he was offered a role in the Dev Benegal movie “English, August” (1994), an Hinglish film which was a perfect debut for him as it was acclaimed with numerous international awards. Next came, a role in the first English TV series in the country “A Mouthful of Sky”, followed by some excellent performances in movies such as “Bombay Boys” and “Split Wide Open”. Rahul’s first taste of commercial success came with the Govind Nihlani film called “Takshak”, in which he was cast as an antagonist while Ajay Devgan was in the lead role. He made his directorial debut with a film called “Everybody Says I’m Fine”, which fetched him an award in the category of best directorial debut at the Palm Springs International Film Festival 2003. His next movie “Mr and Mrs Iyer” was a huge success and fetched a number of international awards in addition to the prestigious National Award. Some of his acclaimed movies as an actor are “Jhankaar Beats”, “Chameli”, “15 Park Avenue”, “Pyaar ke Side Effects” and “Maan Gaye Mughal E Azam”. In addition to film acting and direction, Bose also wrote the screen play of a TV series called “Hero Bhakti Hi Shakti Hai”. He has played the villain’s role in Tamil film, “Vishwaroopam”. 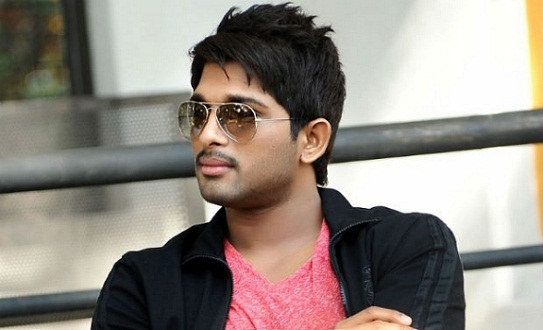 He has also acted in a number of English films.